At the moment in history where rock was diverging from it’s humble roots, Creedence Clearwater Revival took it all back to basics. With their unique synthesis of rockabilly, R&B, country, blues and rock, CCR revitalized rock in it’s purest form. With a modern sound and energetic stage show, Crocodile Country Rock delivers Creedence Clearwater Revival’s greatest hits, undeniable classics and deep cuts from the complete CCR discography. 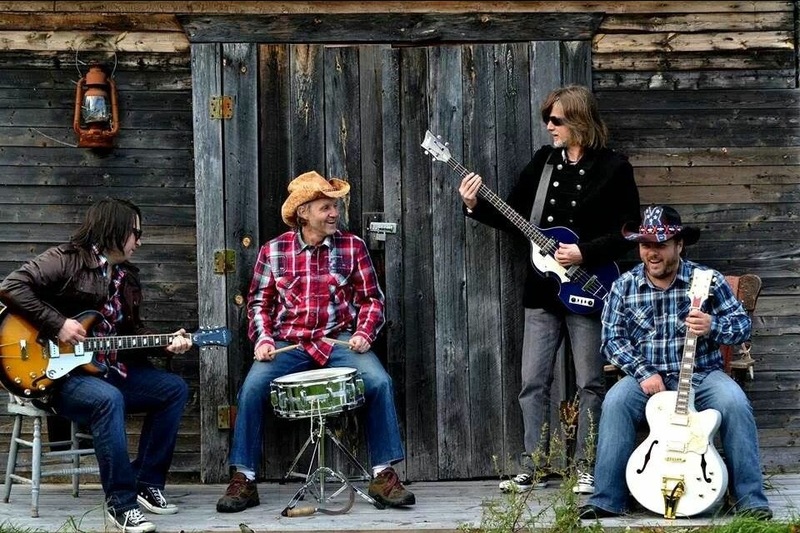 Crocodile Country Rock’s main goal is to be the ultimate CCR tribute band and maintain the spirit of the mythical band. The energetic and rousing performance will have the audience moving and dancing all night. Crocodile Country Rock is available for club shows, wedding receptions, festivals, corporate events and/or private parties.